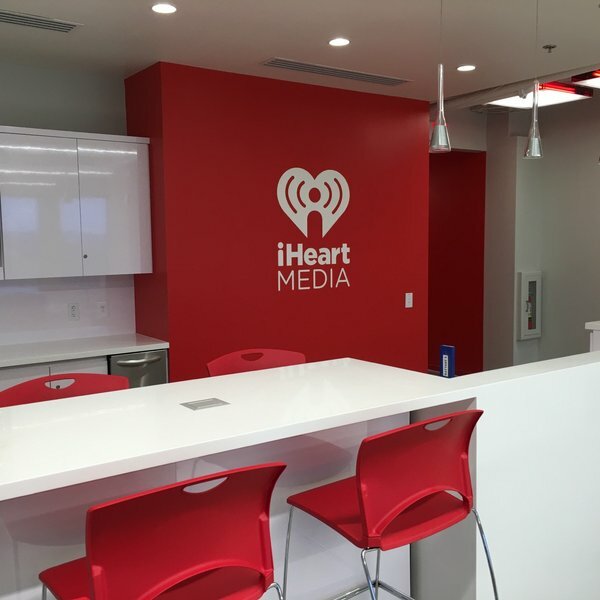 32,000 square foot tenant improvement of an existing office and radio studio space in San Diego’s media hub. 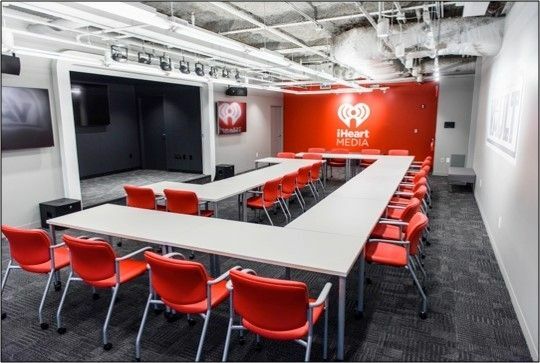 iHeart staff is being consolidated from two floors to one. 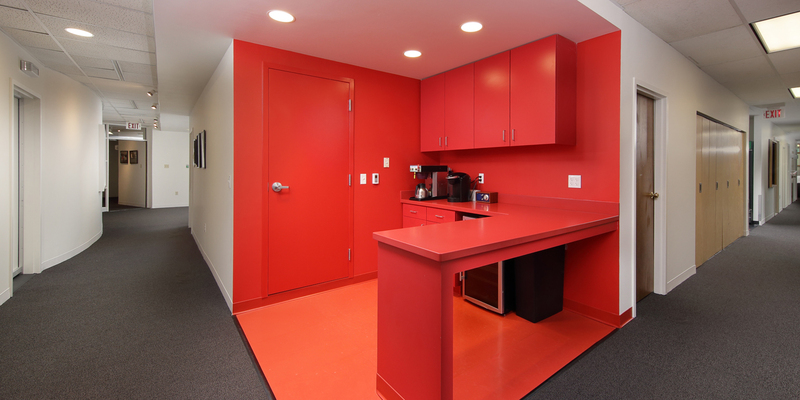 With careful space planning and creation of larger open office areas the transition will be seamless and inviting. 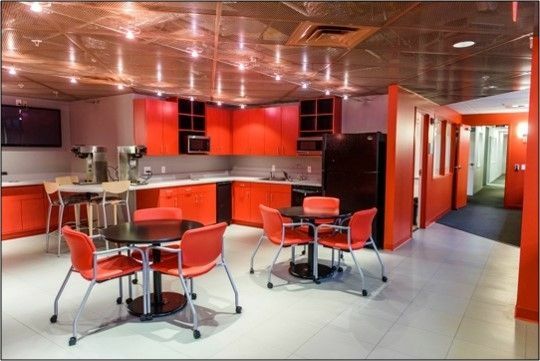 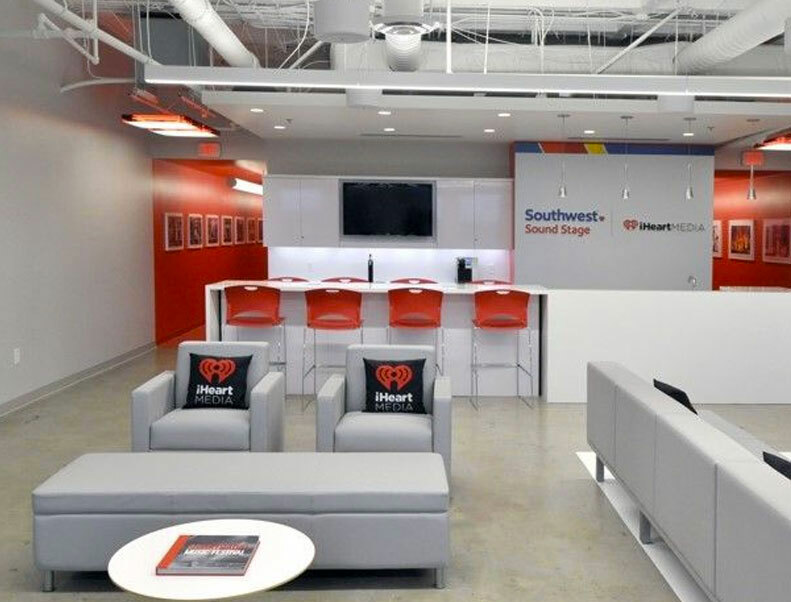 Much of the interior design will reflect the iHeart Media standard to further emphasize the company’s cohesive entertainment style.